Mediation training should offer students opportunities to practice their new skills with others. Business mediators should have a degree in law or business. Courses in mediation are an essential part of becoming a professional mediator, but they are not themselves typically considered a path to a degree. Usually, a mediator has a degree in another subject or has his or her mediation practice validated by another type of organization, such as a religion or school. Mediators are often defined by the field in which they work, such that a marriage mediator is different from a school mediator. It is important to understand not only general mediation techniques but also strategies specific to certain human populations. Other considerations when choosing the best courses in mediation include the reputation of the school, where the program is located, and what kind of teaching strategies are used. It is important to realize that courses in mediation must often be combined with other courses in order to become a professional mediator. For instance, courses in law or psychology might need to be taken as well. A rounded understanding of humans, the law, and the needs of a person's clients is required in order to achieve success in mediation. Courses in mediation are taught by a variety of institutions, including colleges and workshops. Workshop courses in mediation are often ideal because they teach new techniques and frequently involve lots of role-playing and practice. It is important to make sure that the organization offering the course is reputable and that the fees are not unreasonable for what is being offered. Mediation is a skill that can be taught, but it is not a skill that can be bought. The instructor of a course in mediation should be in some way recognized for excellence in mediation, whether through practicing successfully or through having a degree. It is possible for a person without a degree to be an excellent mediator, but it is not possible for someone without mediation experience to teach this subject. Investigating the fates of former students and looking at reviews can often help in choosing the best courses in this subject. 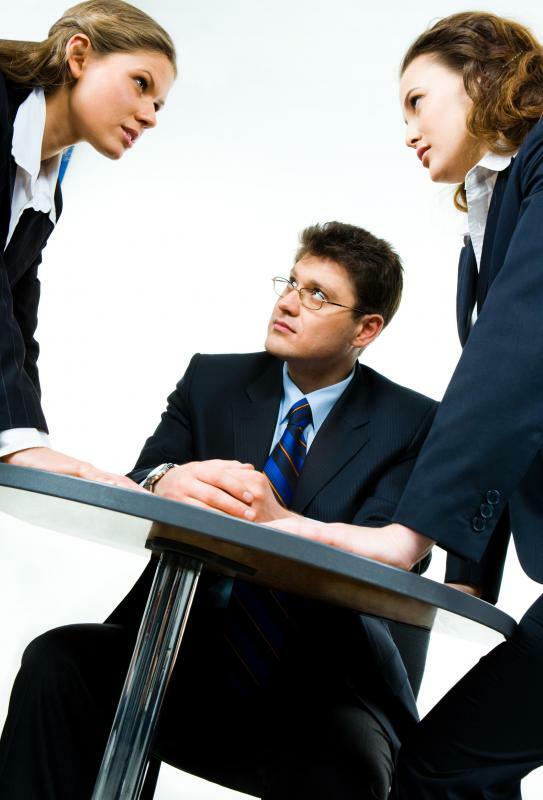 Mediation training should include learning information and practicing mediation. It is important to gain experience mediating between people, because unexpected problems can arise. A person who is an excellent mediator in theory may find, for example, that he or she gets nervous when confronted with people who are angry or otherwise agitated. This is one reason that online courses are not necessarily a good choice for beginning mediators, although they may be excellent for those with some experience. In more advanced courses, it is common to see the subject narrowed down to solutions of a particular type of problem, which can be extremely useful for experienced mediators.